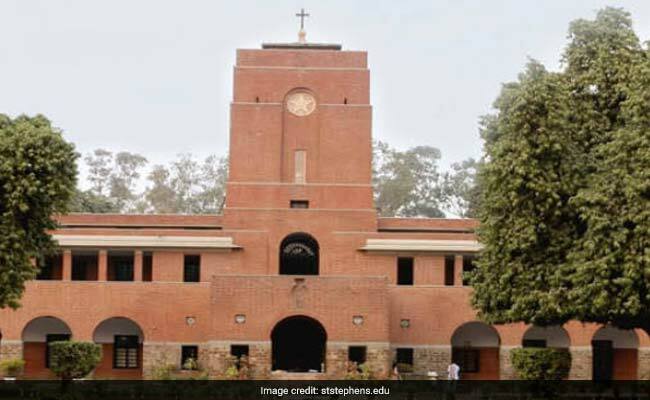 St. Stephens College, located in the North Campus of Delhi University, will release its first cut off list for under graduate courses today. The application process for admission to UG courses ended yesterday. 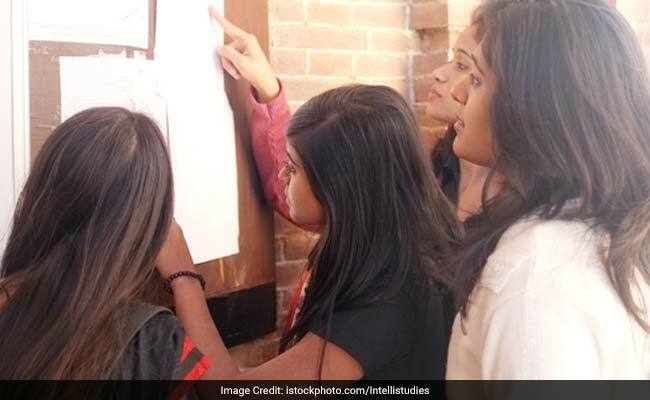 New Delhi: St. Stephens College, located in the North Campus of Delhi University, will release its first cut off list for under graduate courses today. The application process for admission to UG courses ended yesterday. Though the college is a constituent college of Delhi University, it conducts a separate application and selection process. After declaration of the cut off list, the college will begin conducting interview. The interview list will be published on June 15. The college will also conduct an aptitude test for students who are shortlisted for interview. After the cut off declaration today, candidates who qualify the criteria can check if they have been shortlisted for interview on June 15 after 4 pm either on the college website or college notice-board. St. Stephens is one of the top colleges in the country and had received 23,500 applications against 400 seats last year. In 2016, St. Stephens remained one of the DU colleges with some of the highest cut offs. The cut off for admission to BA English was 99 per cent, for Science it was 98 per cent and for Humanities it was 97.50 per cent. 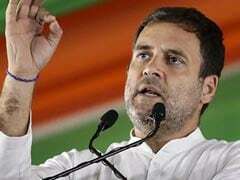 This year, it is expected, that the cut offs may dip a bit but the real picture will be clear only after today. The St. Stephens cut off will also provide an idea about the cut offs for other DU colleges. Delhi University is set to declare its first admission list on June 20.